Soon, i’m officially leave my ‘twenty-something’ period. Come here,please have a seat. Take a deep breath. Enjoy your coffee and these crunchy cookies. Now, let’s have a chit-chat about our togetherness ten years ago. At that time, you were on your 2nd years at university. Am I rite? I still remember – me as you – at twenty yo was a mess girl, clueless, clumsy. I hate make up. I have many pimples and freckles at my face, and an oily long hair. Oh, dont forget about my lazy habit too. To be honest, i’m so sorry. A really big sorry. Why I didn’t push you to study harder? Why I didn’t stay away from bad people ? I means, now I realize, a good people makes a good influence to your life. And it works the same for it’s opposite. A billion ‘why’, can’t change your future, dear Nana. Oh…did I hurt your heart? Psst.. I’m gonna tell you the truth. The future you, ten years later, live happily. The future you is married a gorgeous man, Mr. Muhandoko. Hahaha I know, if you want to ask about your first love – Prince William – he does the same thing. The future you, live in sub-urban. In a small but comfy house. Full of love and laugh. Pssstt…. This post is made for BEC challenge #7. ← EF#7 Snap and Tell a Story : " Dear Komeng"
writer in making… hopefully soon enough becoming best-selling author. Amin. Whuoooo. I shouldn’t post about my age so I won’t be noticed as old one. Hahahaha. Kan tujuan BEC justru belajar sama2. Nanti kita ada review member yang gak ikutan WA grup kok. Jd kl minat, kbrin aja. 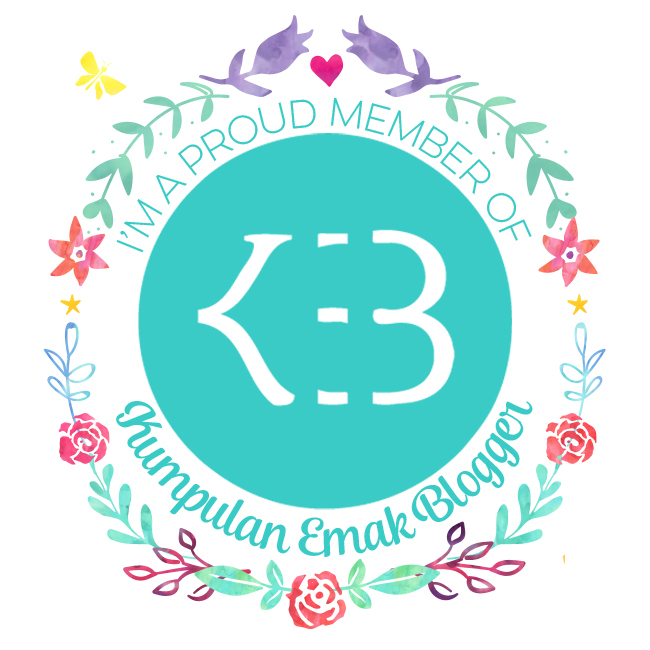 Nanti koreksian akan dipost di blog EF. Jd semua bisa belajar. Hahahahaaha. Kidding yo. Btw. How do I call you. Hahahaha. Paijo. Kalau Nita baca dia bs komen nih. Hahahaha. Nana. Just like one of the mentors. If I read Ratna, my mind always rewind the song. Hahahaha. Selebblog ya Nita itu. Hahahaha. Galih dan Ratna… Mengucap janji. Hahaha…I just want to start singing Britney’s song but you say stop! Hahaha..that was a good time when we can hear 90’s song.